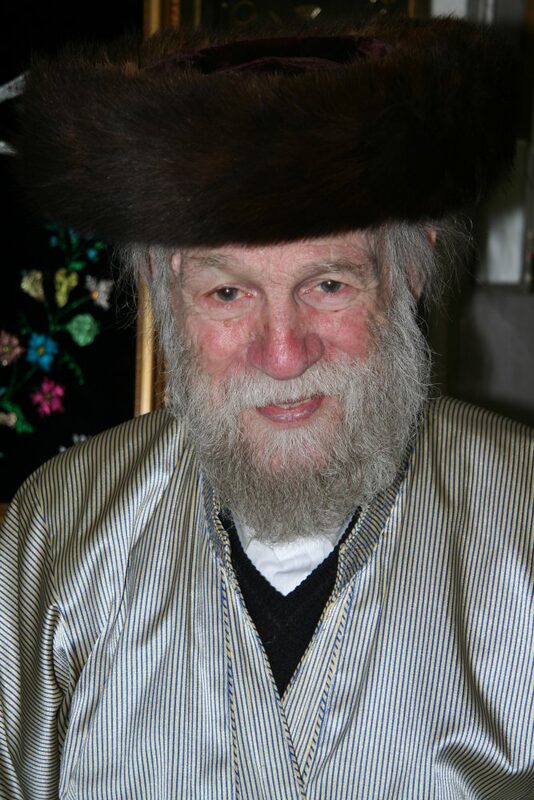 I was stunned to learn that my rebbi muvhak, Rav Shlomo Pappenheim, had passed away in Yerushalayim several weeks ago. Perhaps reading about the effect that this marvelous man had not just on my life, but on the lives of so many others, might constitute fine contemplative material with which to begin the summer. 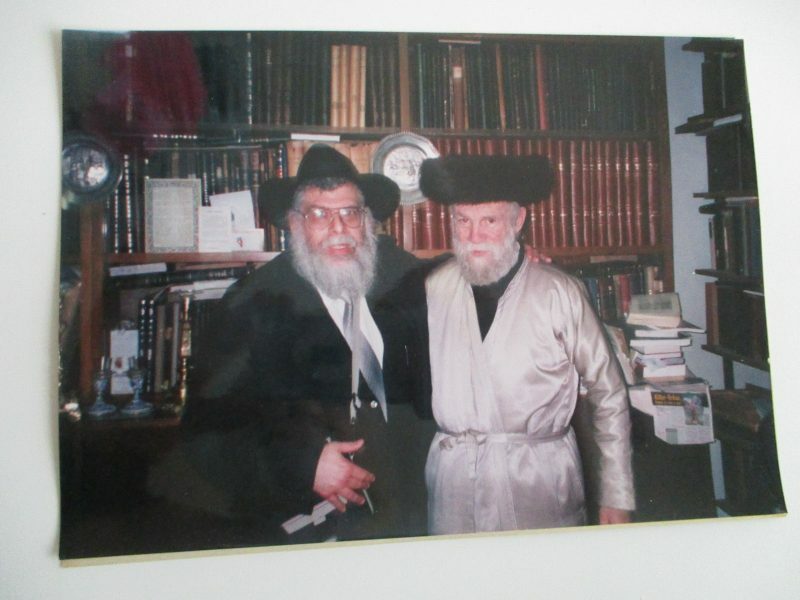 The author and the Rav in his library at home on Rechov Chazanowitz in Yerushalayim during the winter of ’96. On the 4th of Iyar, 5652 (1892), Rav Yoshe Ber Soloveichik of Brisk, the renowned author of Beis Haleivi, was niftar. A peerless talmid chacham, he was a bastion of resistance to those who would have liked to tear apart the fabric of Torah-loyal Yiddishkeit during the nineteenth century. On the 4th of Iyar, 5777 (125 years later—to the day), Rav Shlomo Pappenheim, passed away in Yerushalayim and was buried on Har Hamenuchos. 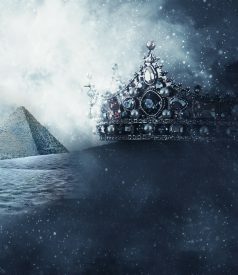 He too was without an equal in regard to his erudition, and—like the Beis Haleivi—he represented a veritable fortress of Torah-true ideals during his roughly ninety years or so of life on this planet. Both great men ended their sojourn in Olam Hazeh exactly two weeks before Lag BaOmer—on the 19th day of the Omer. And both men generally stood head and shoulders above the crowds of people whose lives they had changed for the better—the Beis Haleivi through his innovative derech of limud HaTorah and Rav Pappenheim through his unique fatherly, intensely concerned approach to every Yiddishe neshamah that came his way. And like the searing and soaring bonfires associated with Lag BaOmer, Rav Pappenheim changed worldly, secular-directed people into yearning enthusiastic mevakshei Hashem. As a member of the three-man hanhalah of the world-famous Bayit Lepletot, he worried not only about the physical well-being of his charges, but about plumbing the very depths of their spiritual commitment to the eternal faith of Avrohom, Yitzchok, and Yaakov. So many Yidden had their inner fires stoked and ignited by this “elder statesman” (as he had been called) of the Eidah Hachareidis, that it is little wonder that his petirah occurred so close to Lag BaOmer. You see, I was one of those Jews. And I am still reeling from the news of his departure from this world. 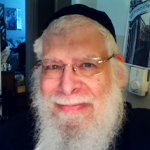 Try to imagine what it was like—over 50 years ago—for a young man of practically no background in Yiddishkeit, dressed for Shabbos in a blue sports coat and green pants, to meet the dignified and urbane Rav Shlomo Pappenheim. I had just recently arrived (by boat) in Eretz Yisrael, and curiosity had gotten the better of me. After all, I had heard so much about the “fanatic” Chassidim who dwelled in the antiquated part of Yerushalayim known as Meah Shearim that I just had to experience for myself a Shabbos in the neighborhood surrounding Toldos Aharon. At the time I was 21; he was about 38. 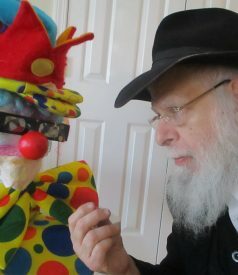 Yet in his clipped and articulate British-influenced English (acquired in the year he spent in England as a member of a “Kindertransport”) he could explain to me the most recondite concepts in a way that nobody else ever could—his black-striped gold robe and his shtreimel notwithstanding. The inimitable way he intoned Kiddush on Shabbos bai nacht, so softly yet so deeply laden with emotion, still reverberates within me to this very day. And it was always to be that way. Whenever I visited his home (when he wasn’t attending to some overseas mission for the benefit of Bayit Lepletot) during the intervening half a century, I eagerly anticipated being shaken to my core by his Kiddush! I was never disappointed. My children and children-in-law were similarly galvanized by their meetings with the Rav and his saintly wife, Rebbetzin Bluma, a”h. But now he has departed and left us bereft so close to Lag BaOmer—he who had patiently explained to me the meaning of “Chai Rotel,” that measurement of liquid (which today is usually grape juice) handed out to the crowds of thirsty pilgrims who have traveled to Meron on Lag BaOmer to visit the Rashbi’s kever. It was in his amazingly seforim-packed (literally from floor to ceiling) dining room in his dirah on Rechov Chazanowitz, right around the corner from his beloved Bayit Lepletot on Rechov Beheran, that I first felt an incredible electrified surge of spiritual power, akin to what I would feel on Lag BaOmer at the tomb of Rav Shimon bar Yochai in years to come. What ever shall I do now, since Rav Pappenheim is no longer among us to gently guide and direct me on my life’s path? How shall I wend my way up the slopes that I encounter, not only at Meron, but in my day-to-day living back in the States? Wait a minute! Could it be that the recollection of the kindnesses which he performed and the Shabbos tischen that he feered will continue to serve as an eternal instructor, not just for me but for all his many protégés in Bayit Lepletot who today are proud Yiddishe mothers—and even grandmothers—as well as those, who like me, were gently and lovingly led back to Klal Yisroel’s Eternal Source of Life? Indeed! 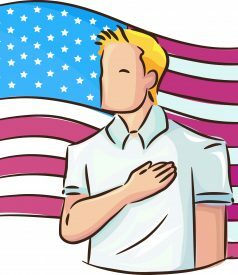 Is that his influence that helps to guide my fingers on the keyboard of my computer as I struggle to microencapsulate the life of a man as great as he? 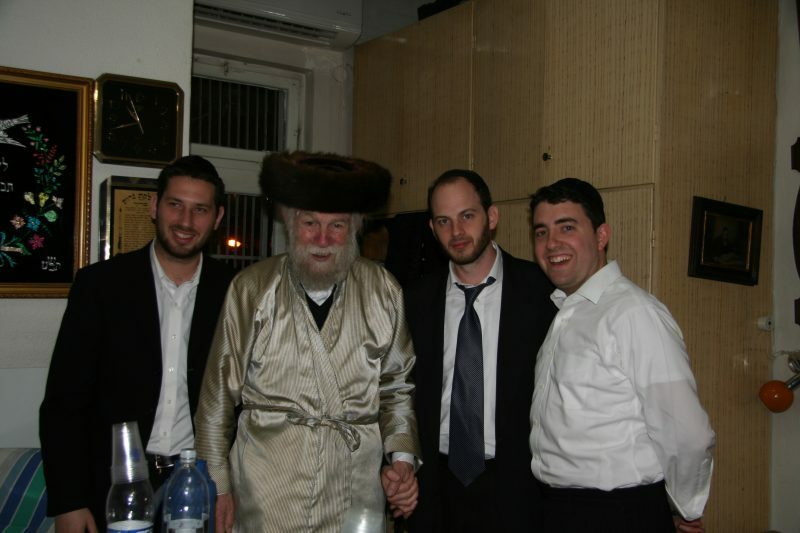 Three of the author’s sons-in-law meeting with Harav Pappenheim in his dirah. The rapport which the Rav had with young people might best be described as “marvelous”! No, I shall not weep any more. It is high time to set out on my climb upward—to rise to the occasion of arriving at my Heaven-sent goal—the tomb of the Rashbi on Lag BaOmer, Mattan Torah on Shavuos, and the wholehearted pursuit of my spiritual goals throughout the rest of the year! Yes, Rebbi, just as you were here for me and for all your other admirers while you fulfilled your obligations as an ehrliche Yid, so I pray that we do your memory—and your neshamah—justice by our actions, performed in your memory, here below. May we all rise to the occasion! Yehi zichrono boruch. Comments or questions? These may be sent to me at hillyarm@yeshivanet.com. Many thanks, dear readers!